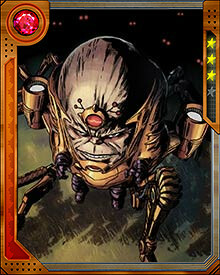 His greatest weakness though is that his mutated body doesn’t last long. 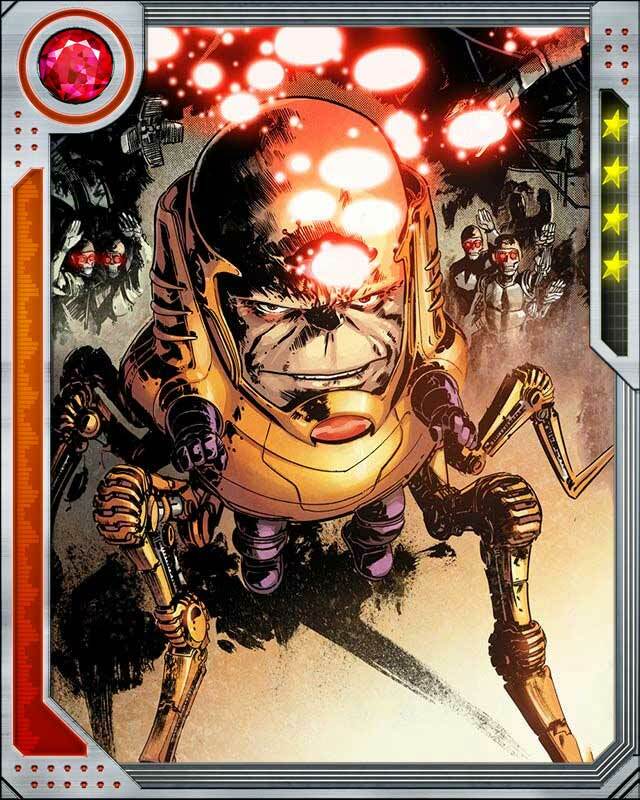 In order to extend his life, MODOK has created a veritable army of clones. He separates the brain from the body to prevent any of his clones from challenging his superiority. When his current body begins to burn itself out, he harvests parts from the clones to rejuvenate himself.